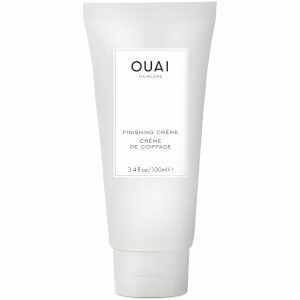 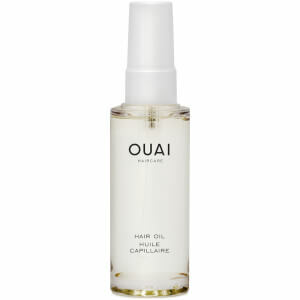 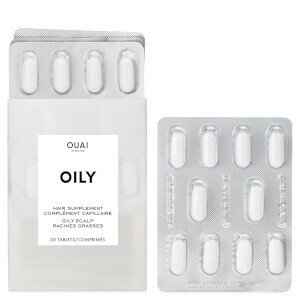 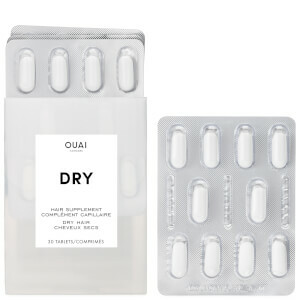 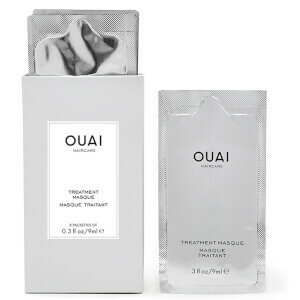 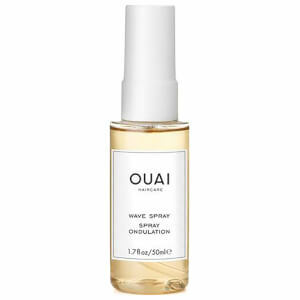 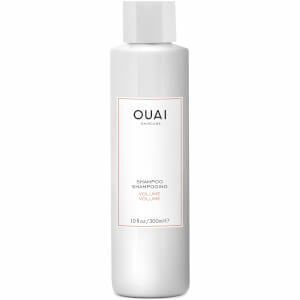 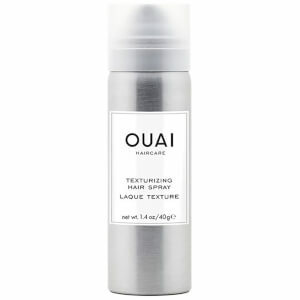 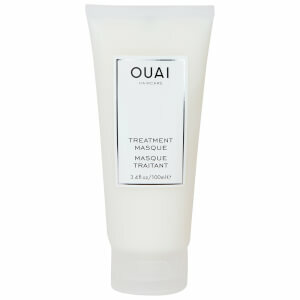 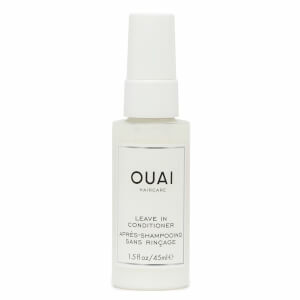 Founded by celebrity hairstylist Jen Atkin, OUAI Haircare acknowledges the fact that although life can sometimes be tough, maintaining great hair should be easy. 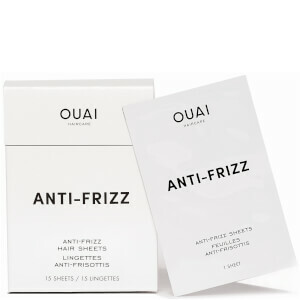 Their range of shampoos and conditioners are completely sulphate-free, even their styling products are formulated to repair and improve your hair’s condition! 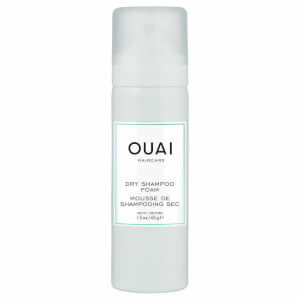 So, you can be certain that with every OUAI purchase you will be receiving the highest quality of haircare products. 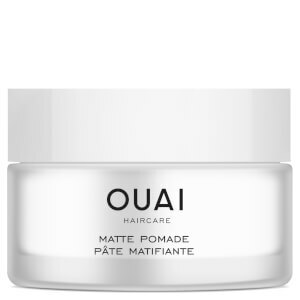 Having styled the luxurious locks of Kim, Khloe and Kourtney Kardashian, Jen Atkin has worked her magic on an array of influential stars, including the Hadid sisters and Chrissy Teigen. 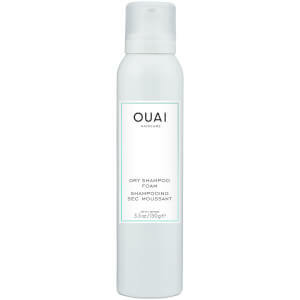 After sampling almost every haircare product on the market, Jen soon realised that there were not many brands that she could fully relate to. She believed that the haircare industry had suddenly become very serious, and this inspired her to create a cool line of luxury products at an affordable price, that actually work! 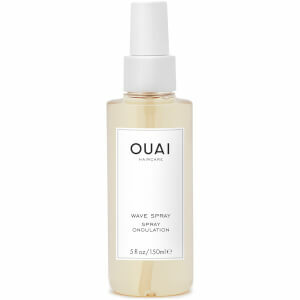 Influenced by her travels around the US, Europe and the Middle East, she launched OUAI Haircare to help real women achieve their hair goals from the inside and out. 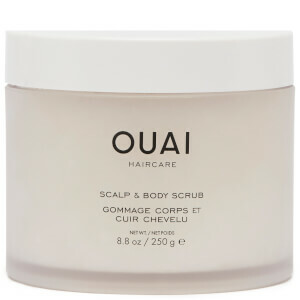 With an extensive range of shampoos, conditioners and styling products, you too can make sure that your locks are always selfie-ready with OUAI’s revolutionary collection of haircare products right here on HQhair.